"THE LONG SONG" IS OUT TONIGHT ON BBC ONE! Mahalia Belo’s 3 part drama THE LONG SONG will be on BBC One tonight at 9pm. Shot by Belo’s regular collaborator echo’s DoPs, Chloë Thomson, the story (based on Andrea Levy’s novel) follows an enslaved woman living in Jamaica in 1838 in the last days before slavery is abolished. Starring Hayley Atwell and Lenny Henry, episodes 2 and 3 of the period drama will air at the same time on Wednesday and Thursday this week. CHLOË THOMSON WRAPS ON "THE LONG SONG"! Director of Photography, Chloë Thomson, has wrapped on THE LONG SONG, directed by regular collaborator Mahalia Belo. 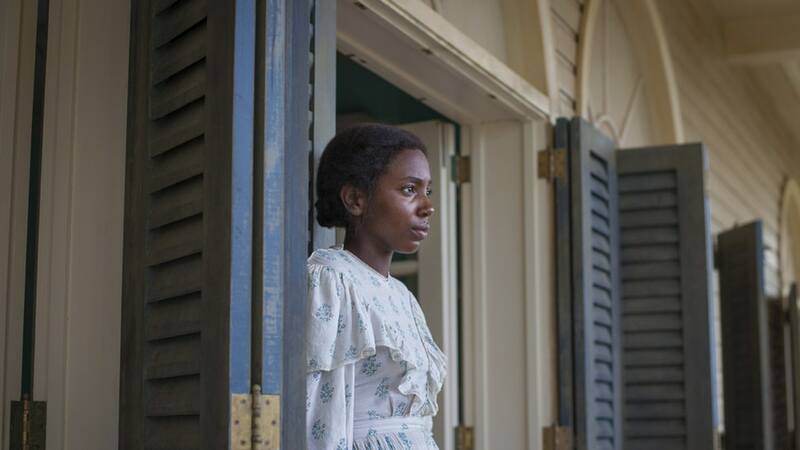 The three parter for BBC One, produced by Heyday Films and NBC Universal TV, is adapted from Andrea Levy's novel about the dying days of slavery in Jamaica.